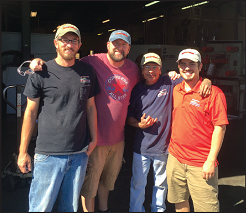 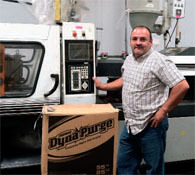 Click on the case studies below to see how customers are using Dyna-Purge to improve their business. 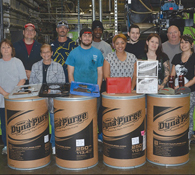 Molder sees 75% reduction in purge compound consumption with Dyna-Purge® D2. 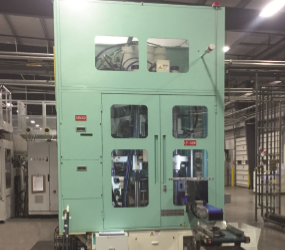 Multi-layer extruder proves preventative maintenance pays for itself with Dyna-Purge® A.
Injection molder saves over $189,000 annually with Dyna-Purge® A.
Molder captures remarkable productivity gains and cost savings with Dyna-Purge® A. 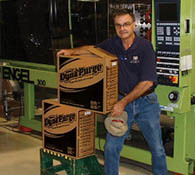 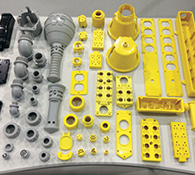 Using Dyna-Purge® E2, Injection Molder lowers purging costs by over 80%. 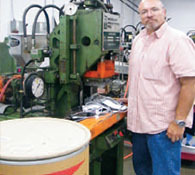 New Dyna-Purge® E2 tackles high temperature purging needs. 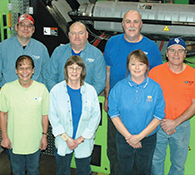 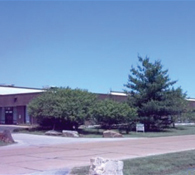 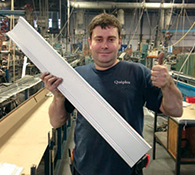 Dyna-Purge® E2 delivers consistent and reliable purging results for Fam-Lee. 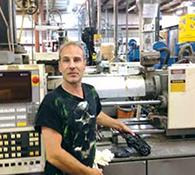 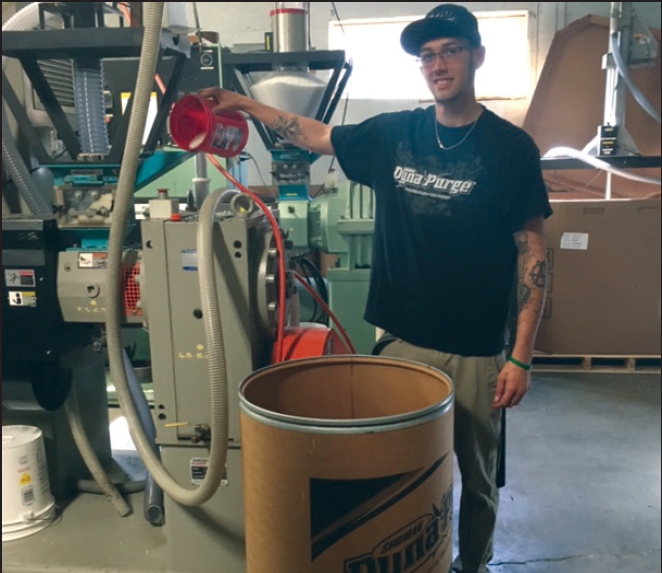 Injection molder cuts machine downtime 10% with New & Improved Dyna-Purge® C.
New & Improved Dyna-Purge® C cuts downtime by 60% for custom injection molder. 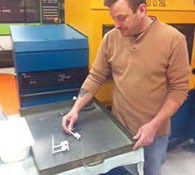 Injection molder finds New & Improved Dyna-Purge® K speeds purging, reducing labor by up to 15%. 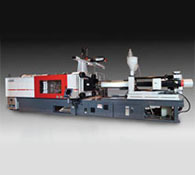 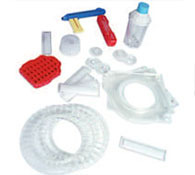 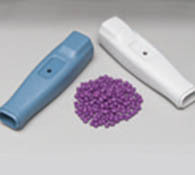 Dyna-Purge® M&K are recommended for use on Cincinnati Milacron injection molding equipment.